WOW! 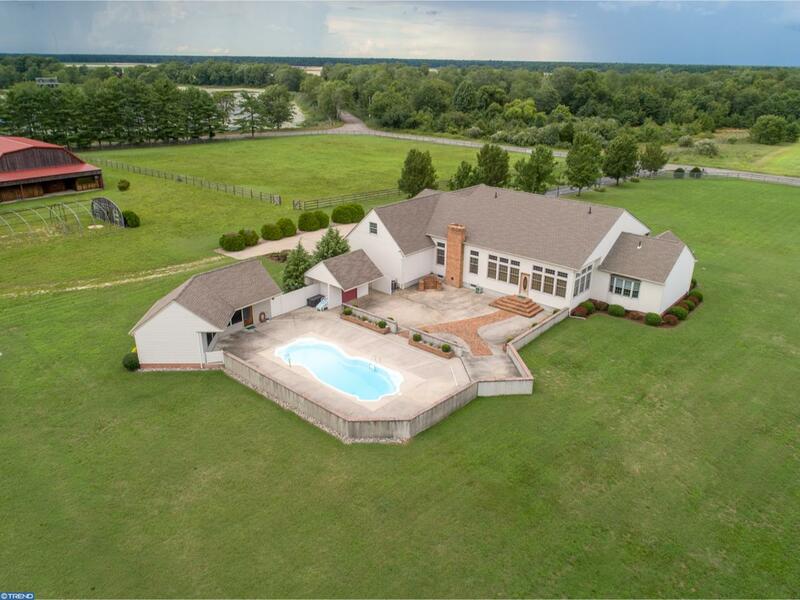 Take a look at this gorgeous horse farm estate home on the border of the Wharton state forest and directly across the street from a large lake. 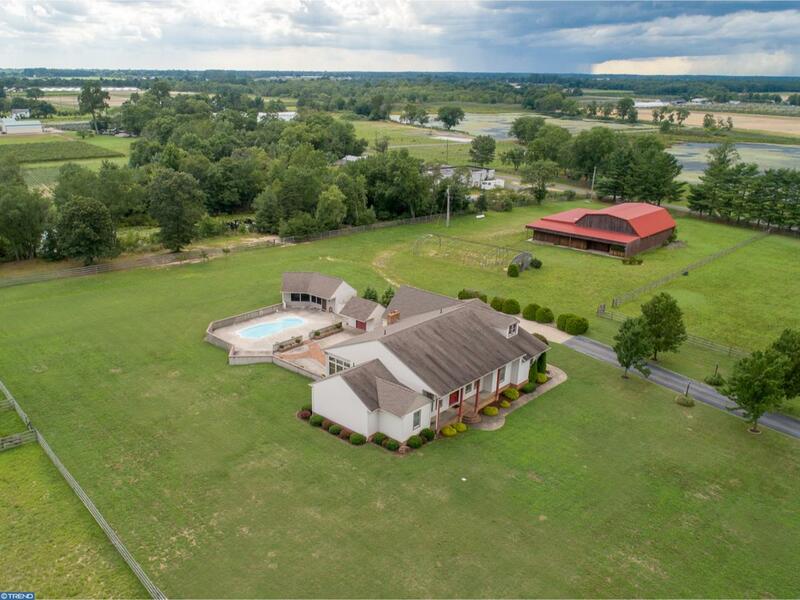 The property is situated on 10.053 acres that has been fully cleared and fenced & features a 4911sq ft home with 5 bedrooms, In-Ground swimming pool, 4 full bathrooms, and 3 car attached garage, detached 6 stall horse facility, and a detached oversized garage/ workshop. The house is a gorgeous open concept. Entering through the front door you enter into the tile foyer area. To your left you have a office with hardwood flooring and custom built-ins. Down the hallway to the left you have the laundry room and the master suite. The master suite has brand new carpeting and a sitting area, two walk in closets and a full bathroom with separate shower and garden tub. Also in the front of the home is a dining room. Walking straight from the foyer you enter into the formal living room. 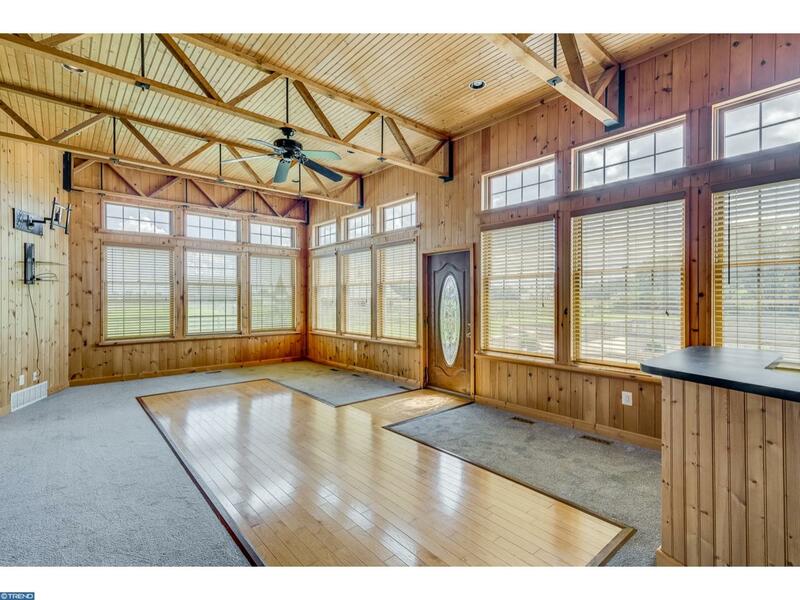 The whole first floor of the home features 12' ceilings and hardwood flooring. Passing through the formal living room you have the family room with brand new carpeting and a detached bar area. 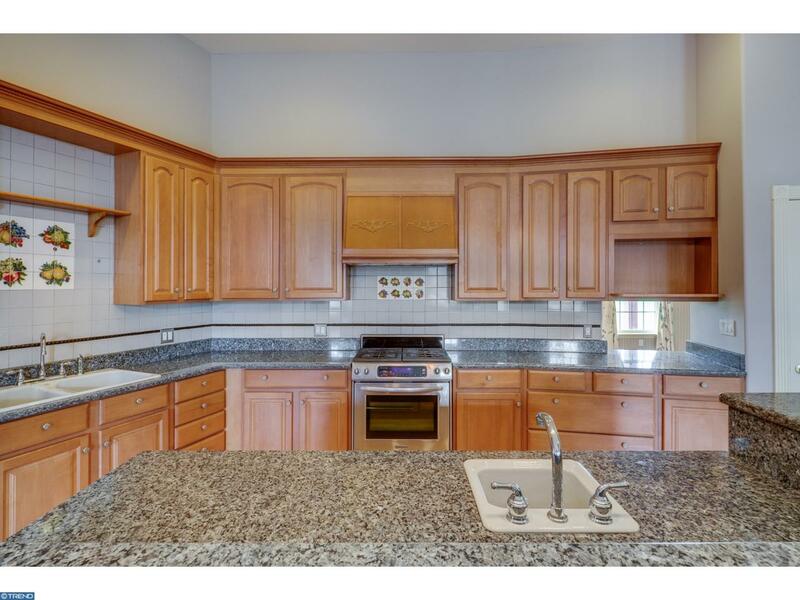 From the foyer to the right you have the spacious kitchen with granite countertops, stainless steel appliances that opens into the living room. The living room has a gorgeous stone fireplace and large windows that look out over the pool area. Down the hallway you have two more bedrooms with a jack and jill bathroom and an extra full bathroom in the hallway. Upstairs is two more spacious bedrooms with one having a full bathroom as well. Outback there is an In-ground pool with a pool house with an extra kitchen, dining area, half bathroom and an outdoor shower. The house also features a 3 car attached garage with inside access, zoned heating and air conditioning, and a large basement perfect for storage. Also located on the proeprty is the horse facility that the owners spent over 200k building. Horse facility features 6 stall barn with rubber pavers. Each stall has dutch doors leading to partially covered outdoor runs. There are three pastures (2 irrigated) with a 230x110 outdoor riding arena. In addition there is also an overside detached heated garage / workshop area with a office half bath (perfect for a home business) and storage area upstairs with lift. This could be used to store a plane, RV or car collection. This gorgeous estate is priced to sell so make your appointment today before the sign reads SOLD.